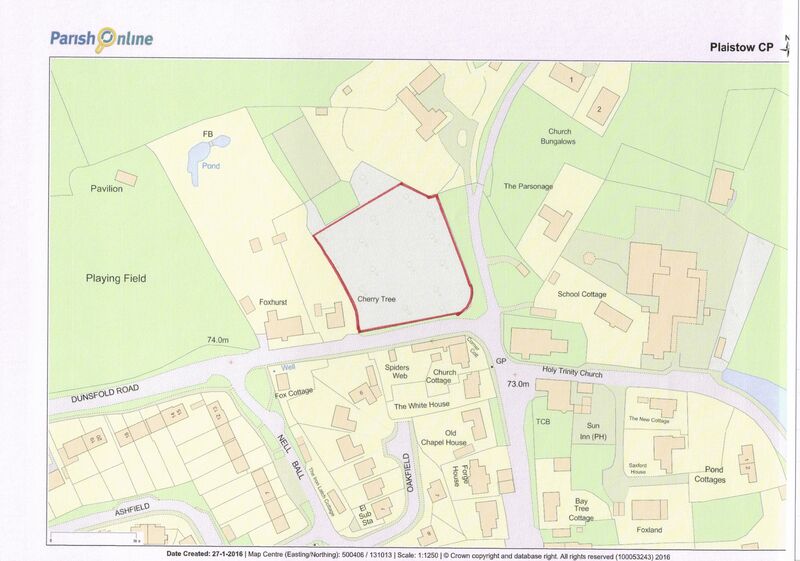 This site was assessed using Chichester District Council SHLAA approach. The landowners confirmed to the Parish Council they were unwilling to bring the site forward for consideration for development. Therefore, with reference to Planning Practice Guidance, the achievability of this site could not be considered deliverable over the plan period and the site was discounted.